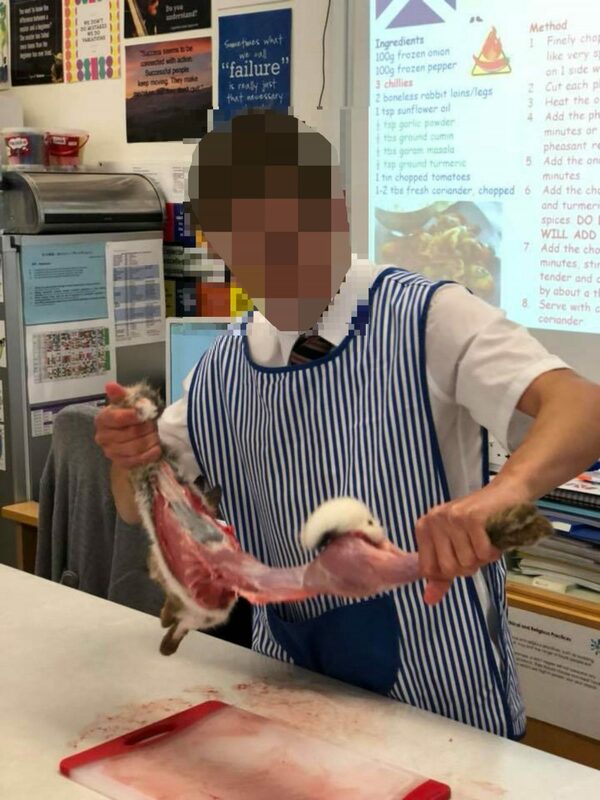 A SCHOOL has defied death threats by continuing to allow pupils to butcher animals in class. 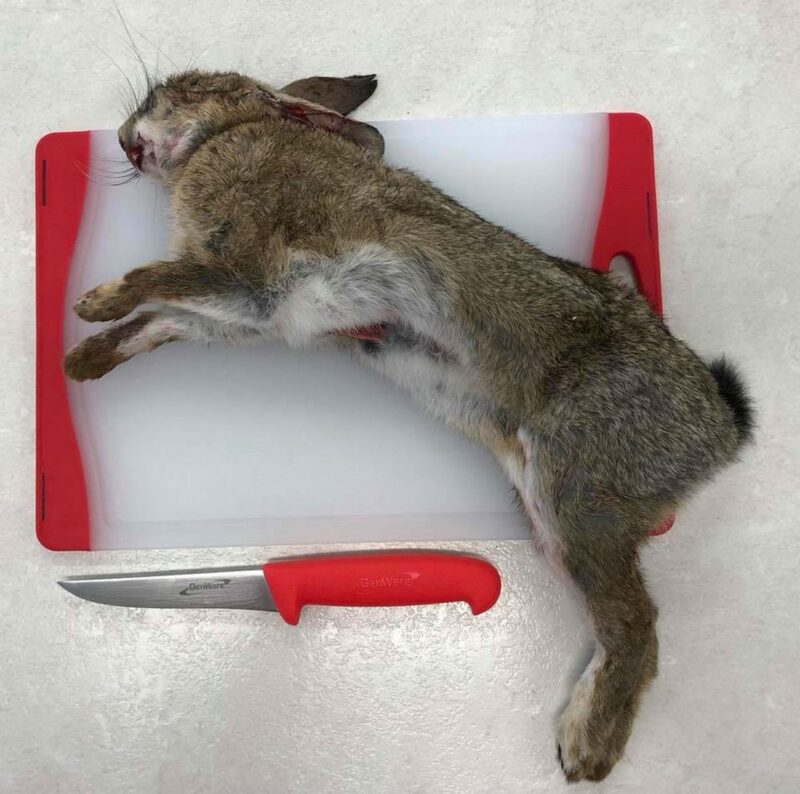 An S3 pupil at Kingussie High School in Inverness-shire yesterday showed the rest of his class how to skin and butcher a rabbit, before turning it into a jalfrezi curry. 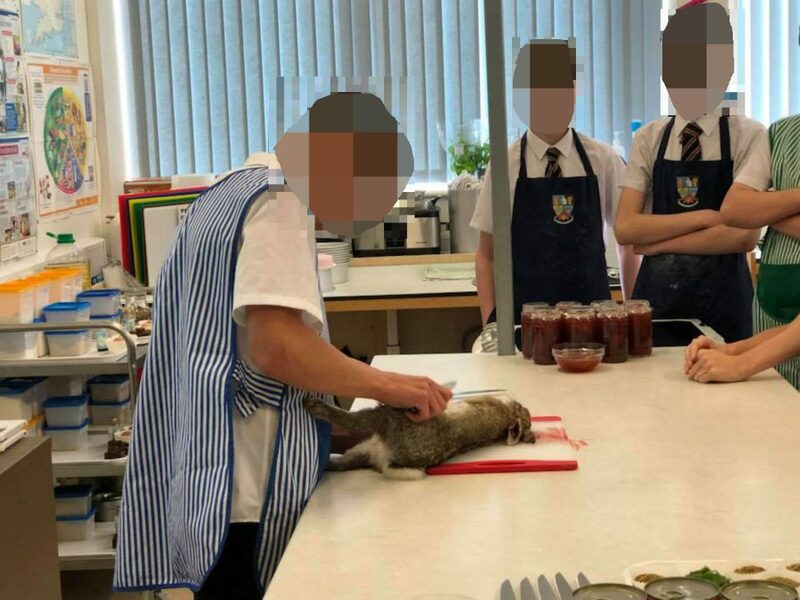 Graphic step-by-step images show a rabbit lying on a chopping board next to a knife before the teenager demonstrated how to prepare it for a meal. 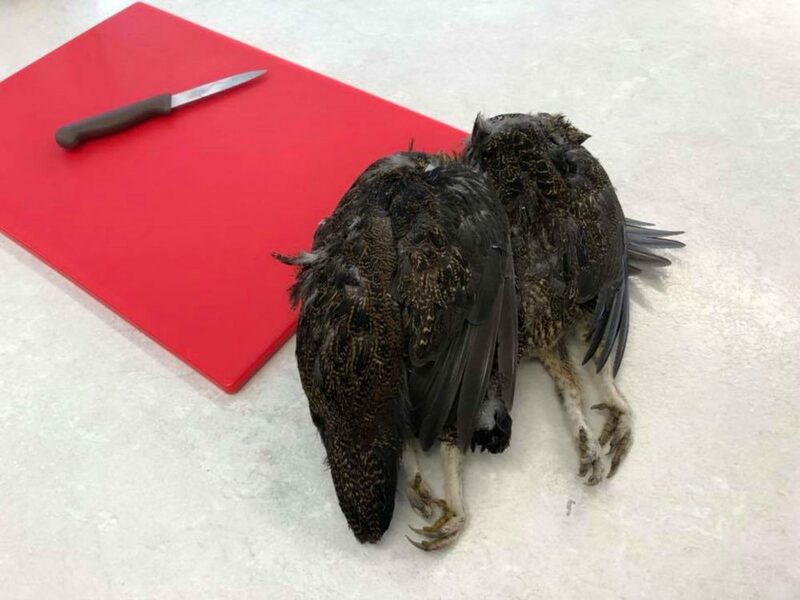 Last week, a cookery class at the same school prepared and cooked grouse from scratch – with the school again sharing graphic images of the birds being chopped up. 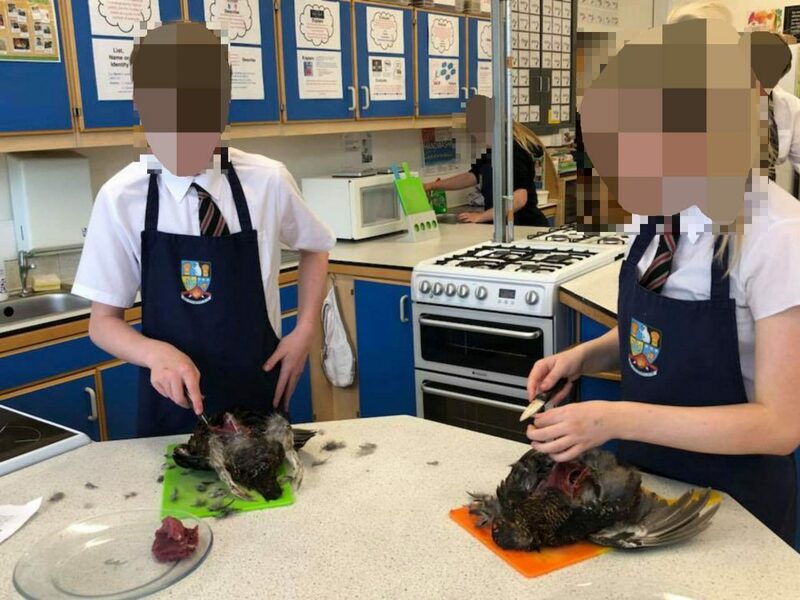 Earlier this year, Kingussie home economics teacher Rachel Richards revealed she had received death threats after the images were shared online of pheasants being prepared at the school. On social media, there was overwhelming support for the school’s determination to continue teaching butchery skills. Katy Gross wrote: “Well done. Great to see a school teaching this and not shying away from potential pressure from parents. Laura Reynolds said: “Omg. Can’t think of anything worse but well done to the kids that can do it. Kingussie shared the post on Facebook, writing: “There is nothing better than peer led lessons. 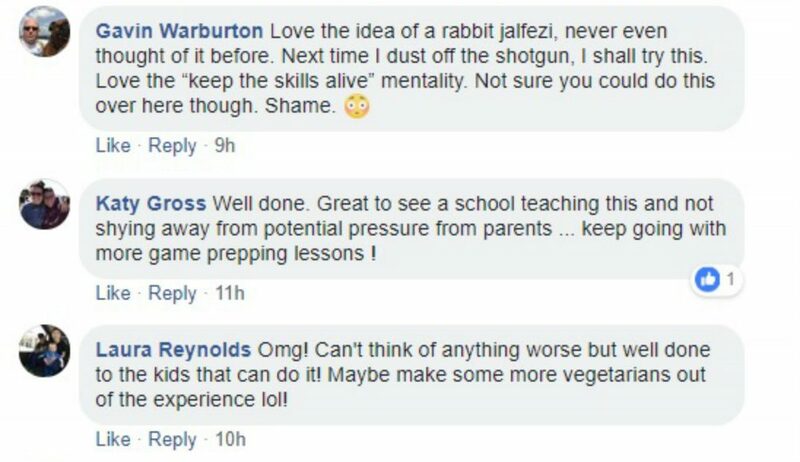 Following the death threats by animal rights campaigners, Mrs Richards revealed the school had deleted numerous comments from its Facebook page. It is not known whether the most recent post has resulted in the deletion of negative messages. Mrs Richards moved to Newtonmore almost two years ago after previously teaching in England for 20 years. Due to Kingussie High School having a strong relationship with estates in the area, she wanted to bring something different to her lessons. Earlier this year, she said: “Game-shooting, deer and farming are very important to the way of life here and it’s good for children to learn about the animals they are eating. “When they are younger, the children are given classes about vegetarianism. I think this balances that out and gives them a well-rounded education. 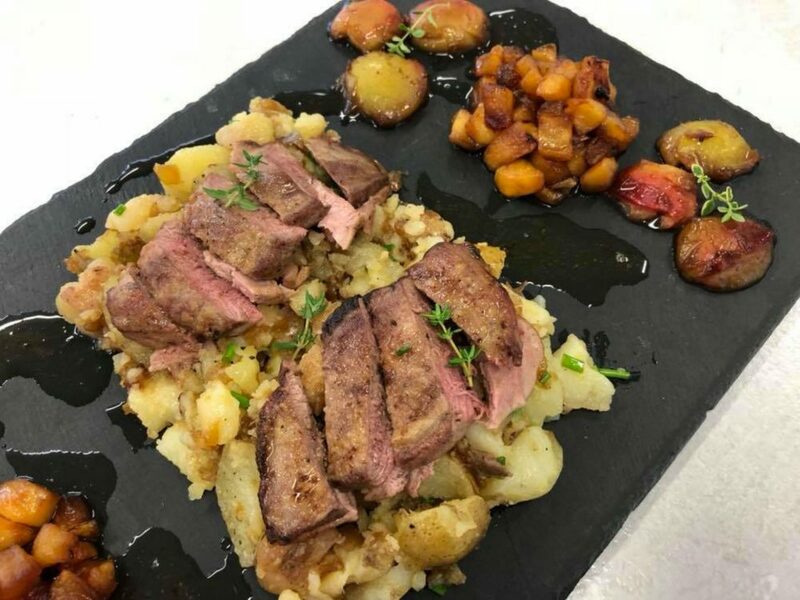 “I started with pheasant because that happened to be in season and it was such a success I decided to contact the estates and ask them if they had any spare deer. She added: “I had about nine come back to me offering to deliver one for free. “I’ve had all sorts of abusive messages from vegan groups in America, all online, and even a couple of death threats. “The headteacher and I had to keep an eye on the school’s Facebook page and delete loads of messages. “I don’t have a problem with people being vegan but I think it’s wrong that they should try and force that on others. Speaking today Mrs Richards, 49, said: “Everything has been positive this time round. 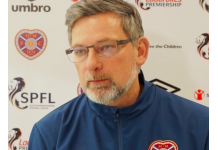 She added: “I know people in Edinburgh and Glasgow who have said to me that they wouldn’t get their kids to do it. Whereas, ours are used to this sort of work. “The kids have an understanding of it and are happy to prepare the meat themselves. “A couple of the students have said ‘I don’t think I can do this’, but then yesterday they were all getting involved. Asked which animal is next on menu for her cookery classes, she added: “Well we have done pheasant, grouse, venison and rabbit. Despite the positive reaction online, Dawn Carr, Director of Vegan Corporate Projects at People for the Ethical Treatment of Animals (PETA) was horrified by the images. She said: “Encouraging teenagers to skin, slice, and dice animal corpses is something straight out of a horror movie and can desensitise kids to the suffering of others – which is cause for concern, given the well-established link between cruelty to animals in childhood and antisocial behaviour in adulthood. “It’s also well known that the damage caused by a meat-based diet starts in childhood, and we’re now seeing children as young as three or four with signs of arterial clogging. “The future is vegan – one-fifth of young adults predict that people will have stopped eating animals in the next 12 years. She added: “Kingussie High School should instead have teens whip up healthy, animal-friendly options in their cooking classes – such as a vegan chicken katsu curry or a tofu and vegetable stir-fry. A spokeswoman for The Vegan Society said: “Many people are wilfully ignorant of where meat, dairy and eggs come from because the truth is neither pleasant nor appetising. “Photographs of dead animals are often found to be distasteful not just by vegans but also by others who are reminded that the piece of meat on their plate was once a sentient living being.